Corrosion-resistant - titanium is highly resistant to most types of corrosion. Most metals will corrode in the presence of salt water, acids, and other chemical solutions, however Titanium shows surprising resilience to these. Titanium is also very resistant to stress corrosion cracking unlike steel. 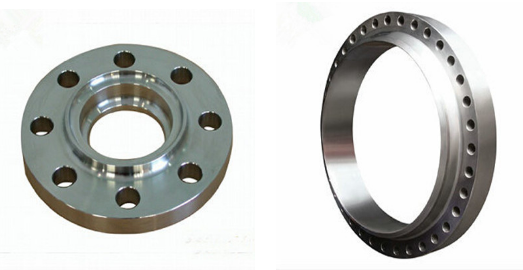 Looking for ideal Good Quality Titanium Flange Manufacturer & supplier ? We have a wide selection at great prices to help you get creative. All the Best Selling Titanium Flange are quality guaranteed. 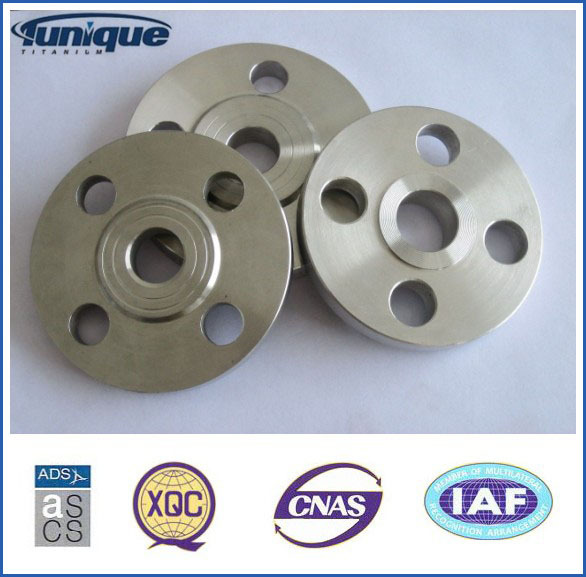 We are China Origin Factory of Titanium Flange for Hot Sale. If you have any question, please feel free to contact us.